Linux is the powerful operating system that has enabled the internet to flourish and provide a cost- effective platform for the servers, used to run email servers, web servers, databases and desktop operating system of choice. Business can be easily expanded by adding more servers purely due to the scalability of the system. Linux enables to cut down on operational and infrastructure cost, while increasing reliability and security, creating more value from their businesses. Linux dedicated servers play an important role in running and managing most e-commerce websites. It ensure that the operating environment is reliable and safe. Linux dedicated servers offer a long term solution to most businesses at a reasonable cost. The set up cost is very low while the operating system is free. There are multiple free applications designed to integrate with it. Linux servers are secure and rarely crash. They are designed with security features such as anti-spyware, malware and firewall services. Users can conveniently control the content and server navigation with ease. This ensures maximum speed and uptime for businesses along with excellent performance. 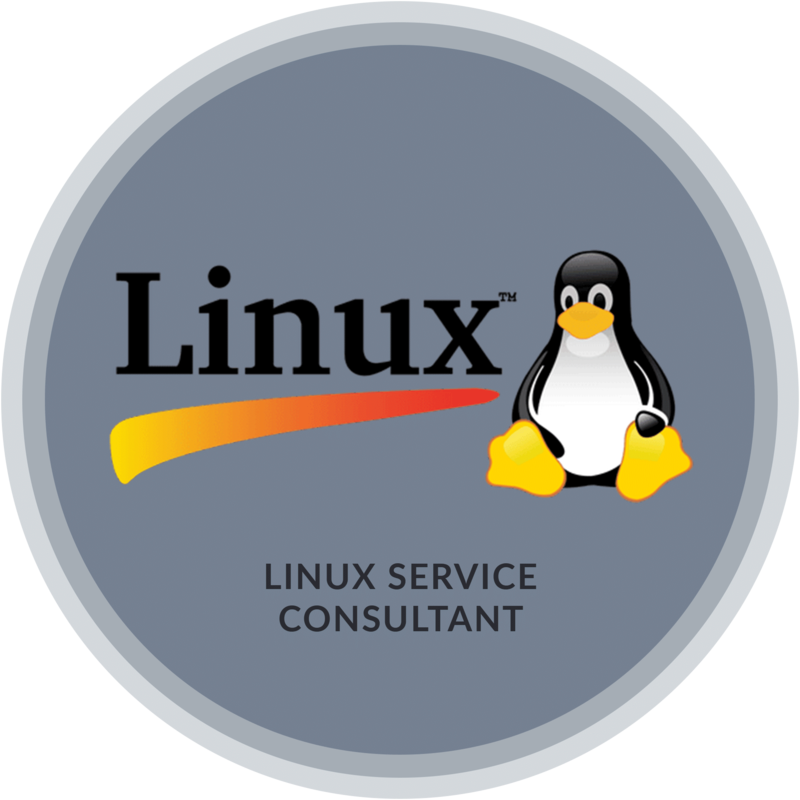 Linux serve allows to handle increased traffic while remaining cost effective. Linux is easier updating and software management, it gives system transparency, gives more security. Powerful website hosting platform to email and from databases to a custom business application, Linux can deliver them all with ease. We ensure to provide the technology you need which help to drive your business forward. Our Linux solutions utilize industry standard Red Hat, Ubuntu.